Metal roofs will add protection on your home and/or facility for an increased lifespan as opposed to conventional asphalt shingles with an average of 4x longer lasting with minimal maintenance. Metal roofing is available in a widespread of different options. 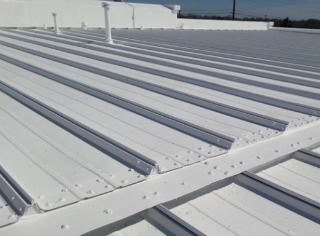 Some benefits of having a metal roof are that it will bring more structure to any roof as well as add strength and stability to any structure. When you are ready to choose a style for your Metal Roof we are here to help. 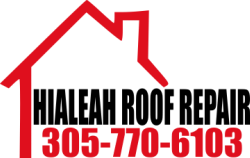 Ask your Hialeah Roof Repair Rep for details during your Roof Inspection appointment. 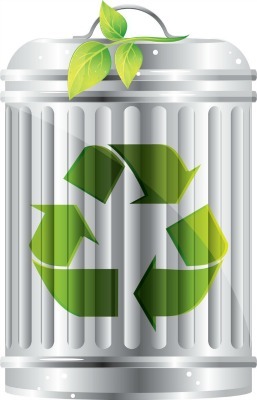 ​Millions of dollars are spent every year filling landfills with traditional roofing materials. Did you know that a metal roof can be a potential addition to your existing roof? Approximately 50% of metal roofing materials are made up of recycled material. By selecting a metal roof you are choosing Green Roofing and doing your part in the salvation of the environment as metal is eco-friendly and can be recycled. We at Hialeah Roof Repair utilize top of the line tools and materials when working on your roof. All of our contractors are licensed and have been through the most detailed training for roofing, We also maintain our Safety and Quality as our most important attributes while valuing your home/facility as if it were our own. We are currently building all over South Florida and we offer an array of options when it comes to designing and painting your roof, let us know and we will be happy to assist in any and all your roofing needs.